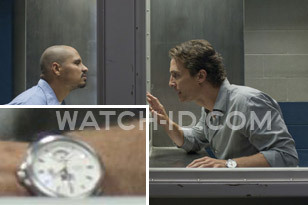 Matthew McConaughey wears a TAG Heuer Grand Carrera in The Lincoln Lawyer. The exact model worn in the film is the TAG Heuer Grand Carrera Chronograph, Calibre 8RS with brown alligator strap, modelnumber WAV5112.FC6231. The watch has a rotating system at 6 o’clock indicating a second time zone, Grande-Date at 12 o’clock, 42.5mm steel case. 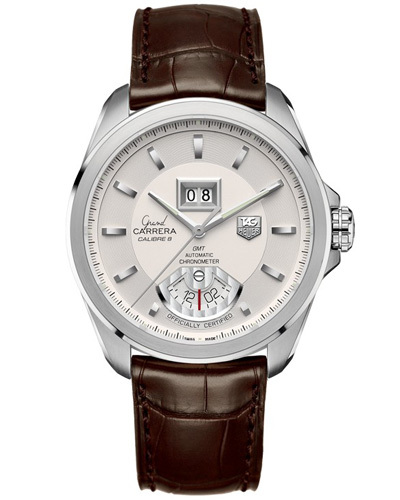 The Grand Carrera 8RS is available is several color combinations, including a brown or black dial, diamond set bezel, metal band, black leather strap. 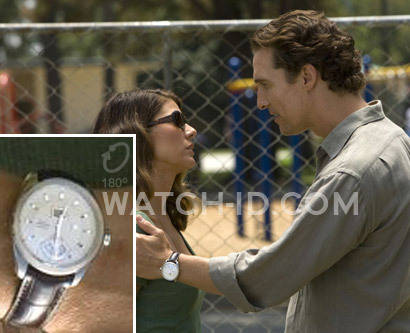 The TAG Heuer Grand Carrera version as seen in the film can be found on eBay.